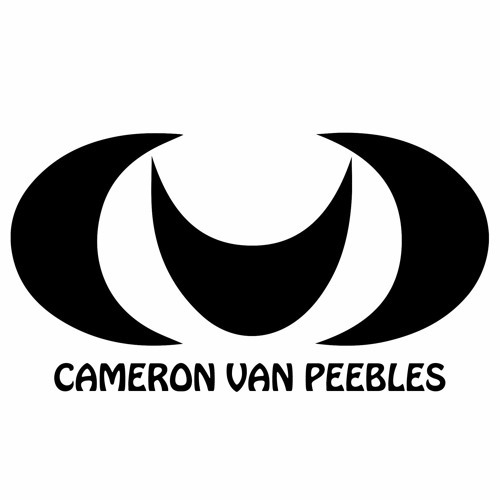 "Since the early 2000's, Cameron Van Peebles has been a staple of the house music scene" - Wulfpack Label Cameron Van Peebles began his career in the mis 90s in the Chicago House Scene. His infamous Rhythm Function events catapulted him to notoriety. From there, he held several key East Coast residencies, including The Mission in the exploding South Beach scene of Miami. In the early 2000s, Cameron relocated to Los Angeles where he founded the Hollywood Canteen, EM Sundays and Reset LA, one of the premier daytime events on the West Coast. CVP has also been a long time resident of Avalon Hollywood, where he has played along side virtually every major artist of the last decade. His tour schedule keeps him busy on both coasts of the United States as well as Europe.